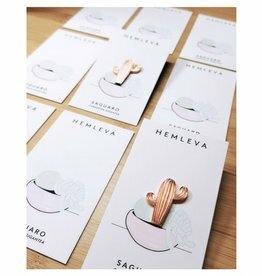 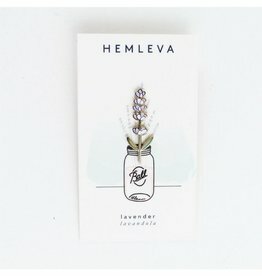 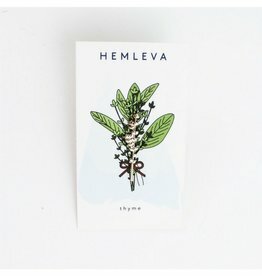 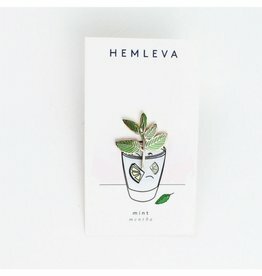 This pin with a gorgeous subtle monochromatic shading is the perfect pin for any gardener, cook, chef, bartender or plant lover. 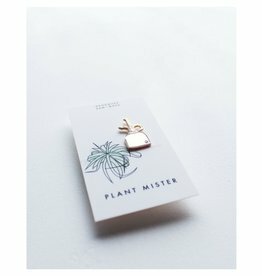 Inspired by the classic brass plant mister, this glittering pin with lightly engraved lines is a perfect accessory for any plant lover. 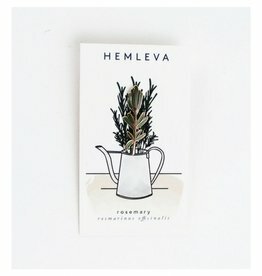 These gorgeous Himmeli are an elegant year-round addition to any home or office. 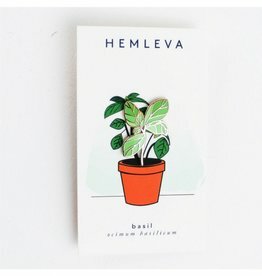 These gorgeous Himmeli are an elegant year-round addition to any home or office. 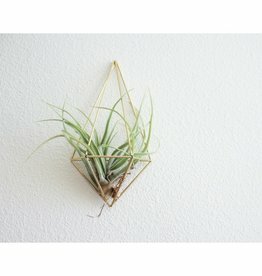 These geometric Himmeli ornaments can be suspended from the ceiling to float in the breeze, or embraced as an air plant holder. 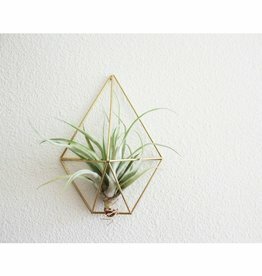 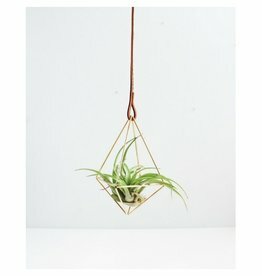 These geometric Himmeli ornaments can be suspended from the ceiling to float in the breeze, made into a fixture to adorn any wall, or embraced as an air plant holder. 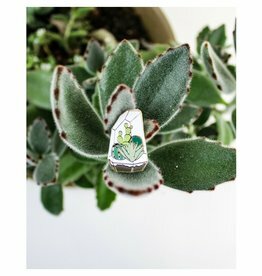 This pin with its bright gold polish is the perfect pin for any gardener, cook, chef or plant lover. 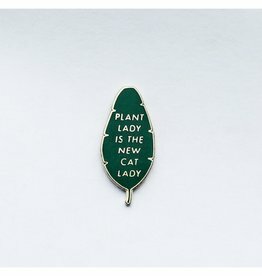 Leave your felines behind, and get your green thumb on. 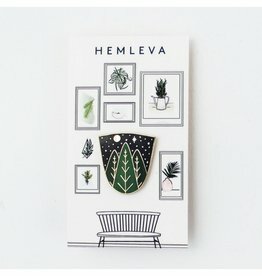 You can proudly wear your plant pride on your jacket, coat, hat, or your favorite top. 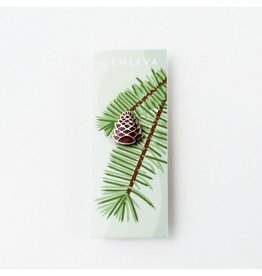 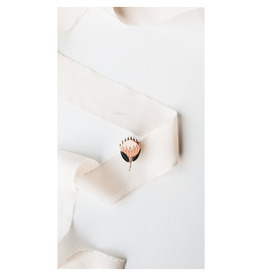 This sweet little pine cone pin is the perfect winter accent for any nature lover. 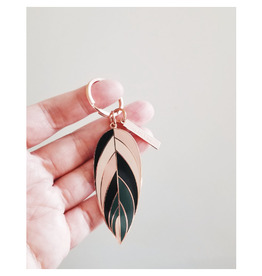 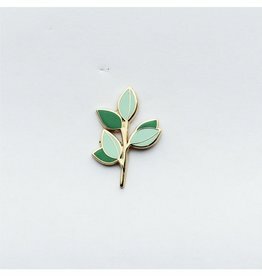 This hard enamel, Cloisonné pin features the pretty, wide leaves of the Seeded Eucalyptus variety. 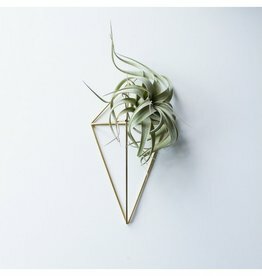 It has Myrtle Green and Azure Mist colors, and is the perfect minimalist accent. 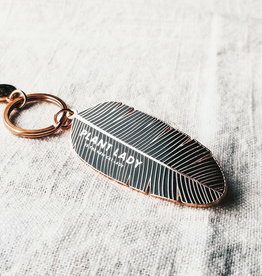 Add a bit of brightness and life to your keys with this remarkable keychain. 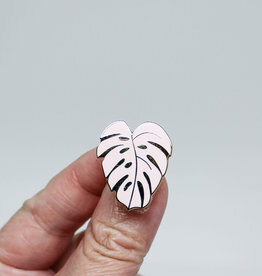 The Monstera Plant is a wonderful addiition to any plant collection. 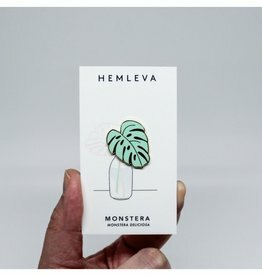 With its bright green coloring and the prized leaf fenestrations, giving it its popular nickname "swiss cheese plant".